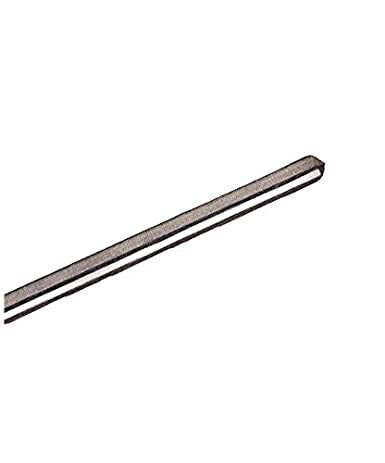 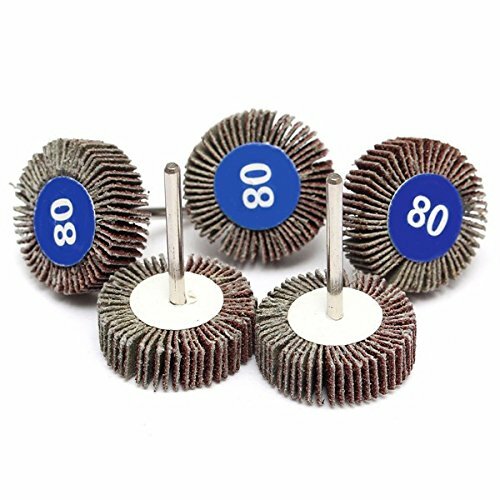 Features: Cleans Burrs and threads for ferrous and non-ferrous metal. 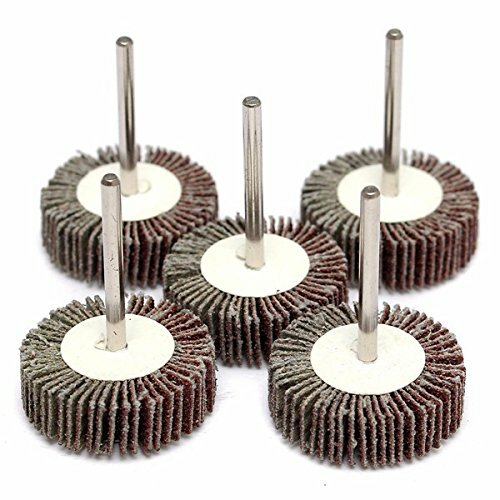 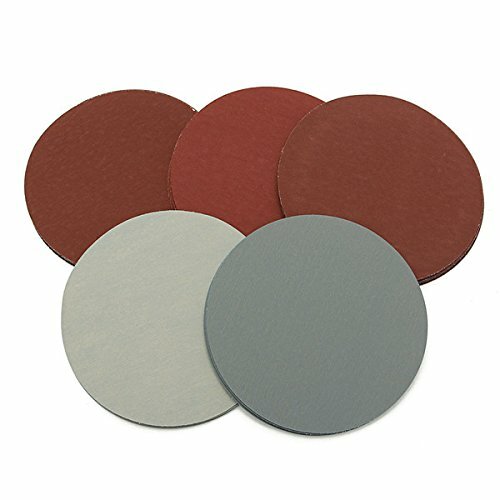 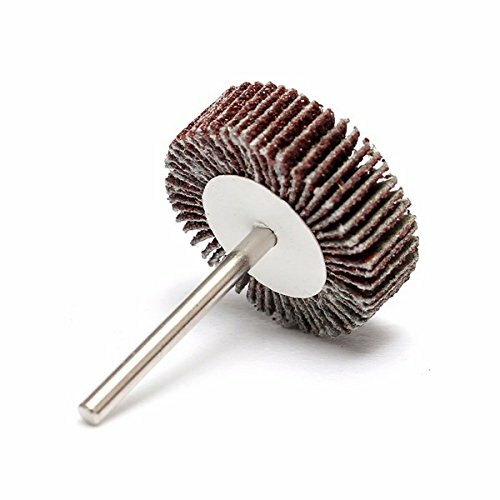 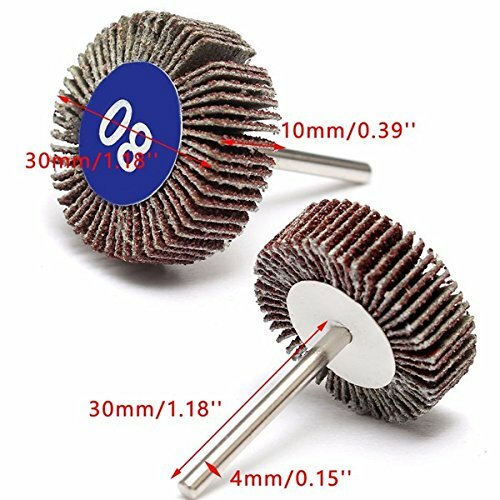 Handy set of super-versatile sanding flap wheels for Dremel and other power rotary tools. 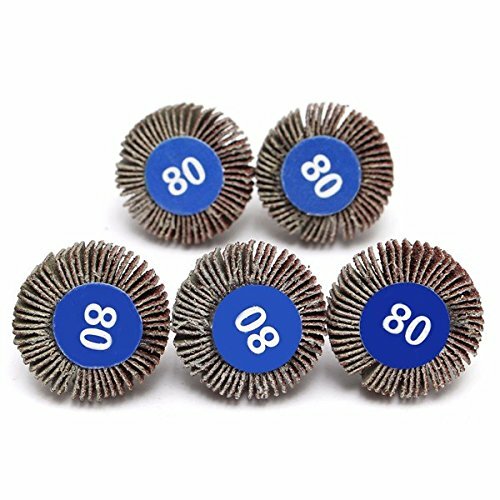 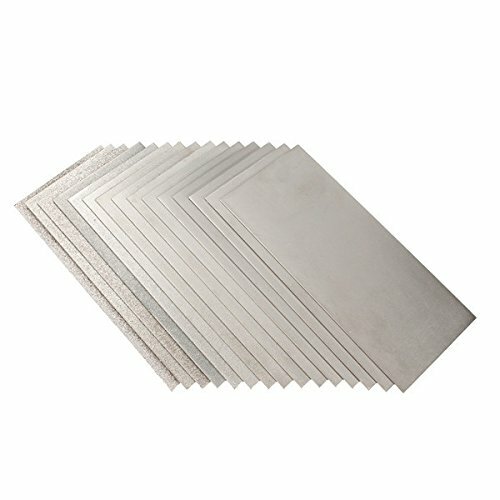 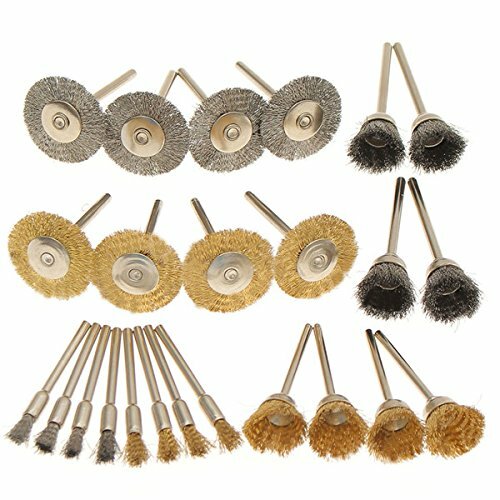 Suitable for metal surface cleaning, derusting, grinding, dusting, deburring, polishing, stripping residua.